The Australia-Pacific Training Coalition (APTC), previously the Australia-Pacific Technical College, received the 2018 Award of Excellence for Access to Learning and Employment, ahead of other institutions from Canada, the United States of America and China. TAFE Queensland, as managing partner of the APTC, has successfully trained over 13,000 students across 82 programs and 34,297 competencies to contribute to the growth and prosperity of the Pacific Islands. The APTC has country offices established in Fiji, Vanuatu, PNG, Samoa and the Solomon Islands. 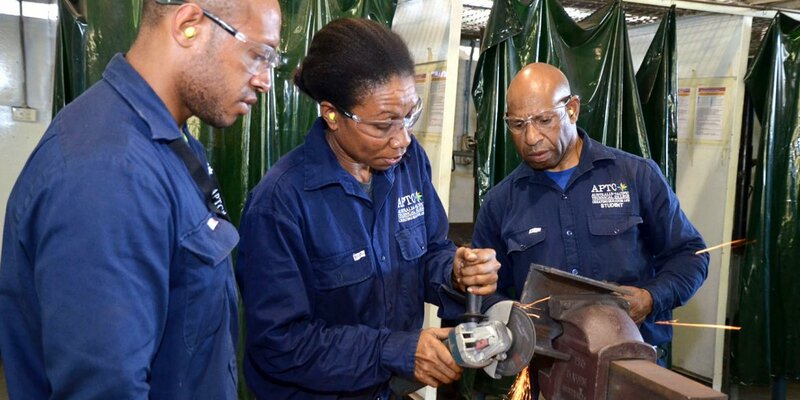 The APTC supports the delivery of technical vocational education and training, industry, community and students from Pacific Island Forum Countries.